In the last few weeks on photo-eye Blog we have been highlighting books picked by our Best Books of 2011 contributors. 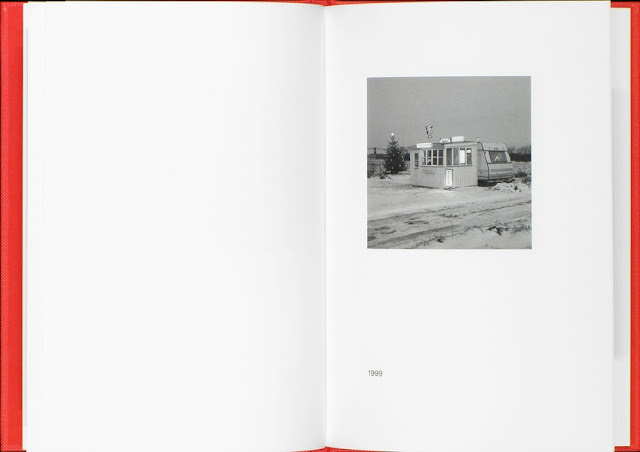 My list (as well as Darius Himes' list) both featured Gerry Johansson's new book Pontiac (scheduled to be reviewed in photo-eye Magazine in the coming weeks). 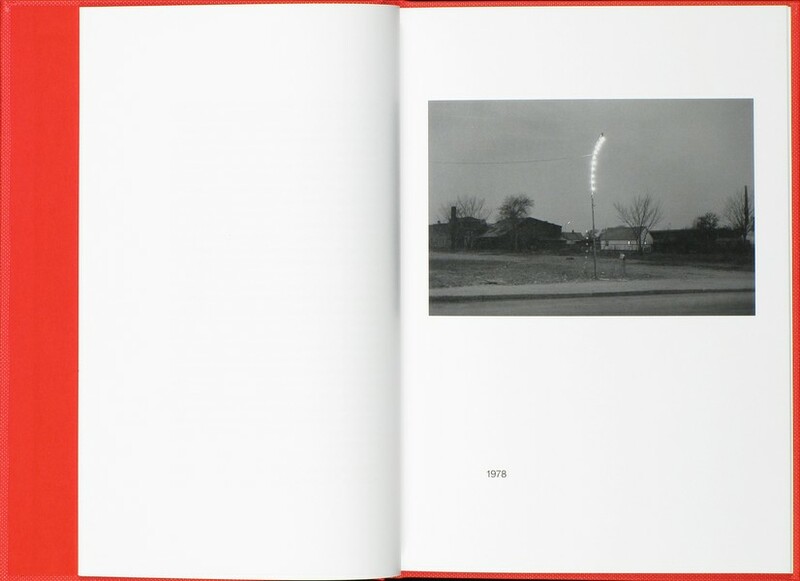 Pontiac is a spectacular and intimate book, one that certainly deserves high praise for its production quality and simply stunning set of images. 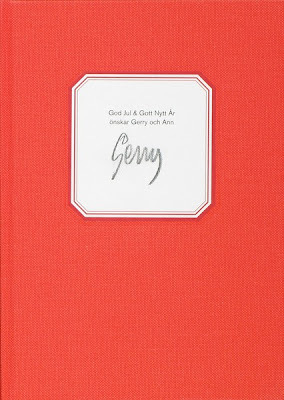 While putting together my list, I was completely unaware of Johansson's other new book God Jul och got Nytt År önskar Gerry och Ann. Had I known about this book -- published by the Gun Gallery -- it would have easily made it on my list of 10 best books. God Jul och got Nytt År önskar Gerry och Ann is a collection of images taken by Johansson and later made into Christmas cards from the years 1978 - 2011. 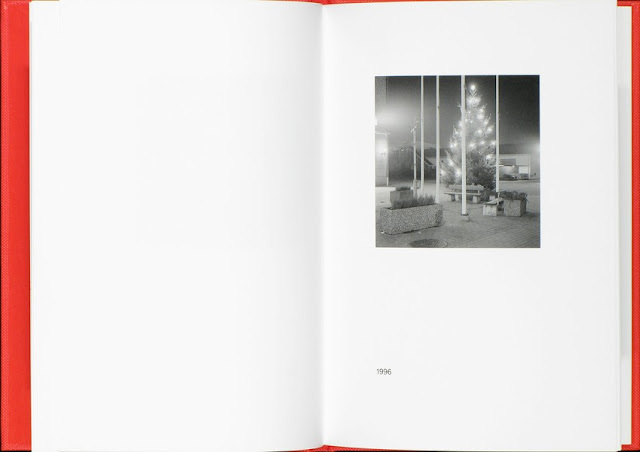 The photographs -- taken in the photographer's hometown of Höganäs, Sweden -- are subtle, quite depictions of holiday decorations and lights on empty streets. Often cast in a heavy fog or taken at night, these images rarely (if at all) give the viewer any sense of holiday jubilation -- they simply depict the reality of the dreary Swedish weather and worn out decorations. It is as if Johannson's Christmas cards are a protest of the commercial and superficial circus Christmas has become.